Nordic Valley Resort, located in Eden, Utah, is one of three ski and snowboard resorts in the Ogden Valley. Formerly known as Wolf Mountain, the resort has returned it's name to the original Nordic Valley yet remains the smallest ski resort in Utah. Nonetheless, the resort is popular among local skiers and riders for its inexpensive ticket prices, excellent night skiing (which covers the whole park), and its relatively easy terrain, making it a good resort to take children for their first time skiing or snowboarding. Amenities at Nordic Valley include a ski school that offers group and private lessons, a rental shop, and a lodge with restrooms, locker rooms, and a small restaurant. The resort received a revamped snowmaking system in 2006, which greatly improved the stability of the resort's snow. During the summer, Nordic Valley hosts the Music in the Mountains Concert Series. In the summer of 2012, Nordic Valley welcomed the Utah Symphony, along with other acts throughout the summer. 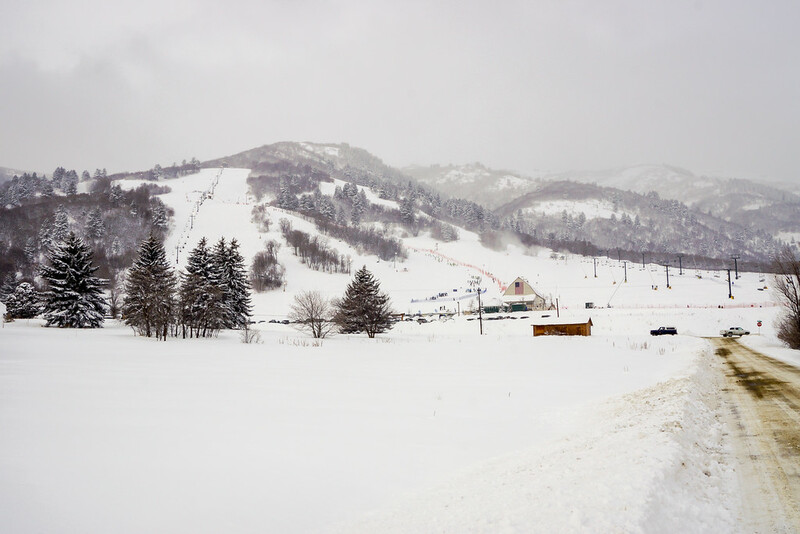 At a base elevation of 5,500 feet, Nordic Valley receives an average annual snowfall of 350 inches. This is much less than some of Utah's other resorts receive, but Nordic's snowmaking system provides a stable base during the winter months. The resort features four lifts and twenty total runs spread across a skiable area of 100 acres. New in 2015, Nordic installed a dedicated tubing run.